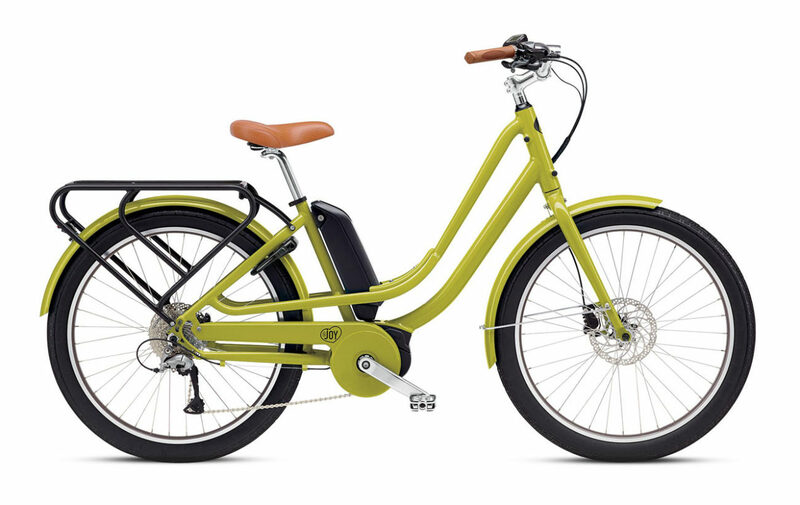 We’re very excited to introduce Benno electric bikes. To many designers in the bike industry, the art of making simple casual bikes looks boring and is hardly worth their time. For Benno, it’s a challenge to inspire people to use their bike more often and incorporate cycling into their everyday life. It’s not about how far and fast you ride or how many calories you burn. It’s about creating a more efficient and fun way to explore your town. 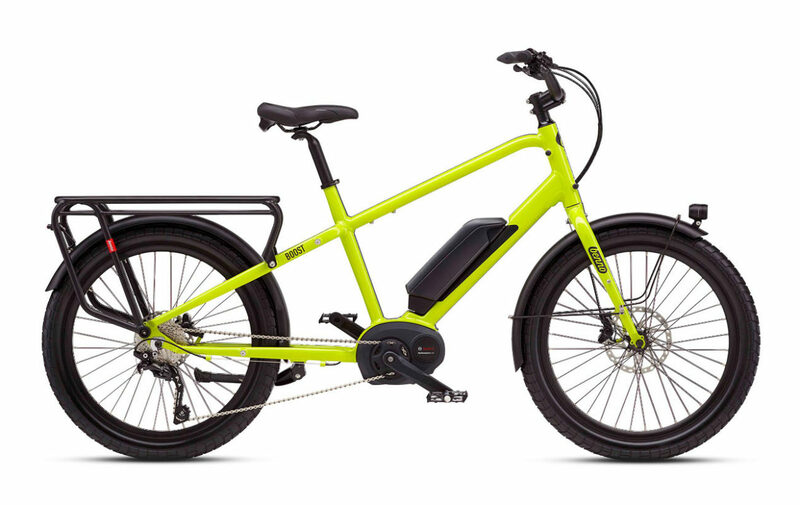 Benno electric bikes has now introduced the Benno Boost!